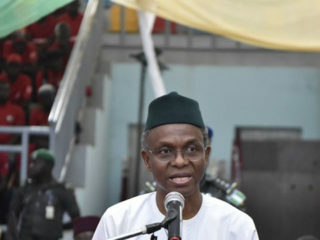 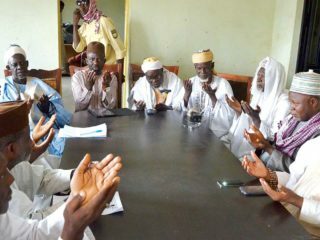 Southern Kaduna Peoples Union (SOKAPU) has said that Governor Nasir el-Rufai was heating up the polity with religious sentiment. 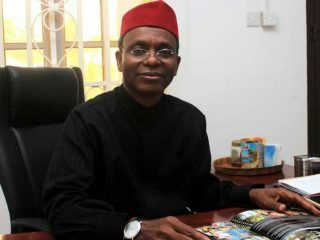 Leaders of Southern Kaduna yesterday canvassed for the creation of Gurara State from the present Kaduna, saying they are being marginalised under the current political dispensation. 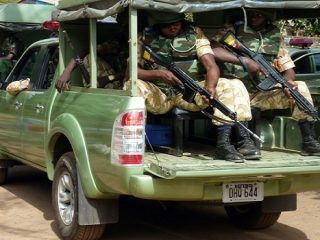 Troops of Operation Safe Haven (OPSH) were yesterday deployed in Kaura, Zangon Kataf, Jema’a and Sanga local councils in southern Kaduna. 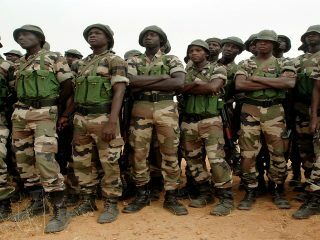 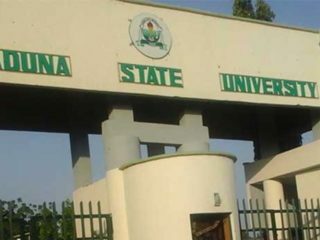 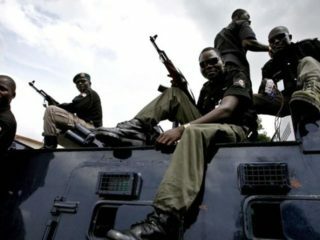 Members of the youth wing of Southern Kaduna Peoples Union (SOKAPU) have opposed plans by the Federal Government to establish military barracks and formations in the troubled southern part of the state. 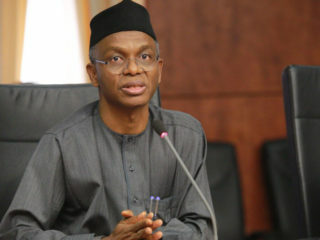 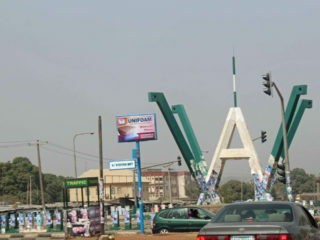 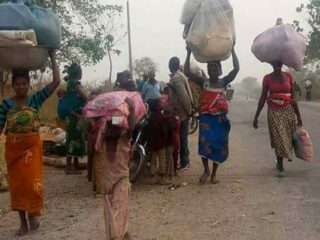 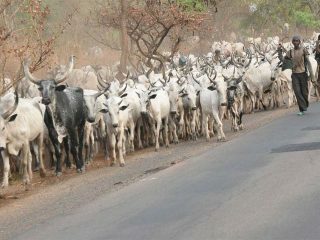 Kaduna State Government has imposed a 24-hour curfew on troubled southern communities following the escalation of violence as a result of alleged attacks and killings by armed Fulani herdsmen.